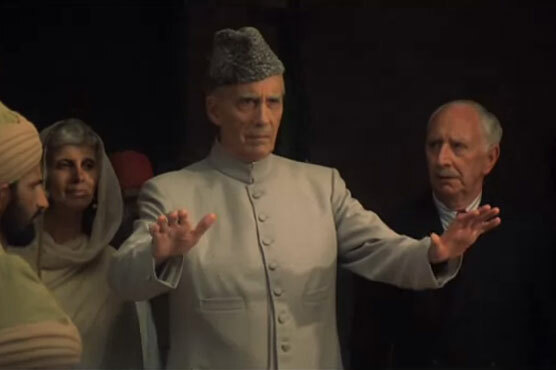 One of the legendary and veteran actor of Hollywood Sir Christopher Lee breathed his last at the age of 93 due to respiratory problems and heart failure at Chelsea and Westminster Hospital in London. Mr Lee was known for his character playing of Dracula. He was knighted in 2009 for his long service to performing art, drama and charity - something a few would know.